At Olivia's Gift, we appreciate the families and communities that go out of their way to assist us. From our front-entrance tributes in stone, to our namesake, Olivia, we hope to continue thanking everyone who helps. 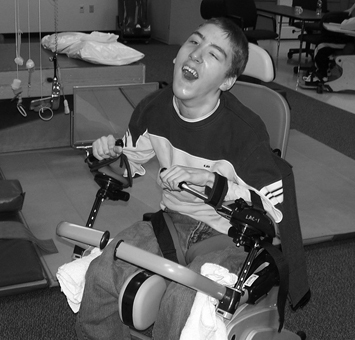 -a shared, inclusive workshop area for activities that support daily resident activities. -other options, open to new ideas!